Life is good. Fishing is better. 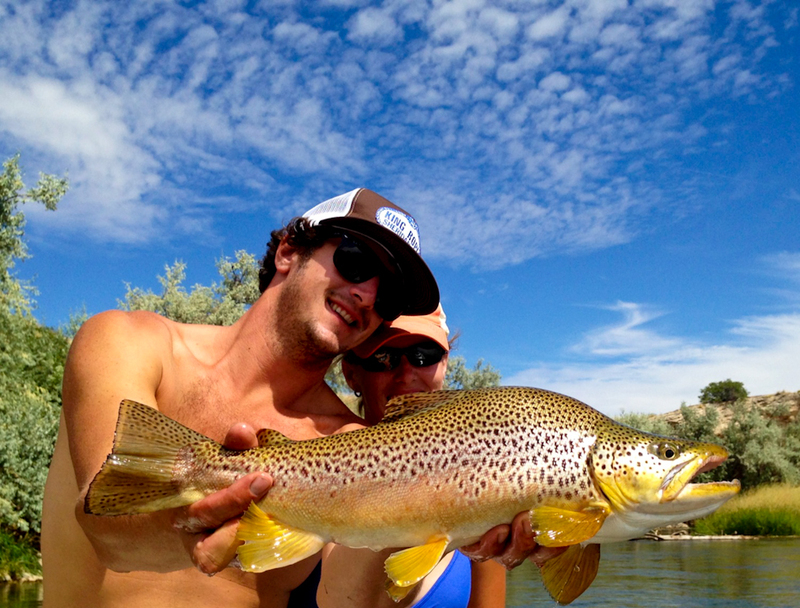 We are wrapping up our season in Montana and Wyoming before Capt. C leaves to guide for steelhead on the Trinity River in Northern California. He will be running trips until the end of October and Steve Beaz will be covering the winter trips as always. Fishing is September is over looked as most people are hunting in the Mountains. 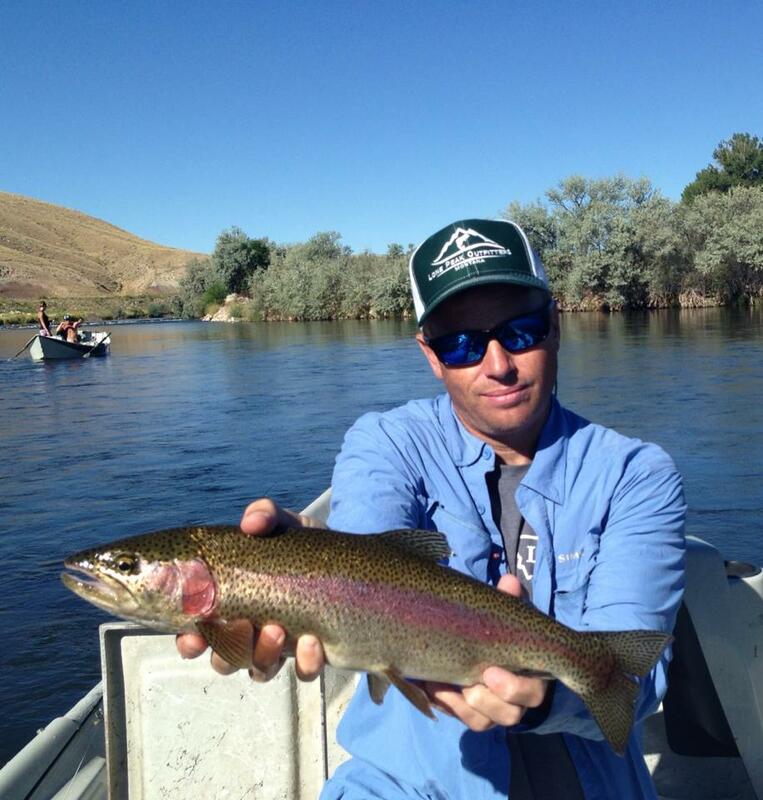 Finally back from Montana and guiding on the Bighorn River in Thermopolis, Wyoming. It feels good to be back on the homestretch. After guiding all season on the fabled blue ribbon trout stream outside of Bozeman, Montana I realize how unique this one fishery in central Wyoming is. I am really looking forward to guiding all of September here and we do have some openings. Steve B will be on hand guiding most of the month as well. Give us a call at 307.438.0740. Bobber: You cannot go wrong subsurface. The fish are eating nymphs in the deep runs and thru the shallows. Scuds, caddis, small yellow pmd nymphs have all been producing. 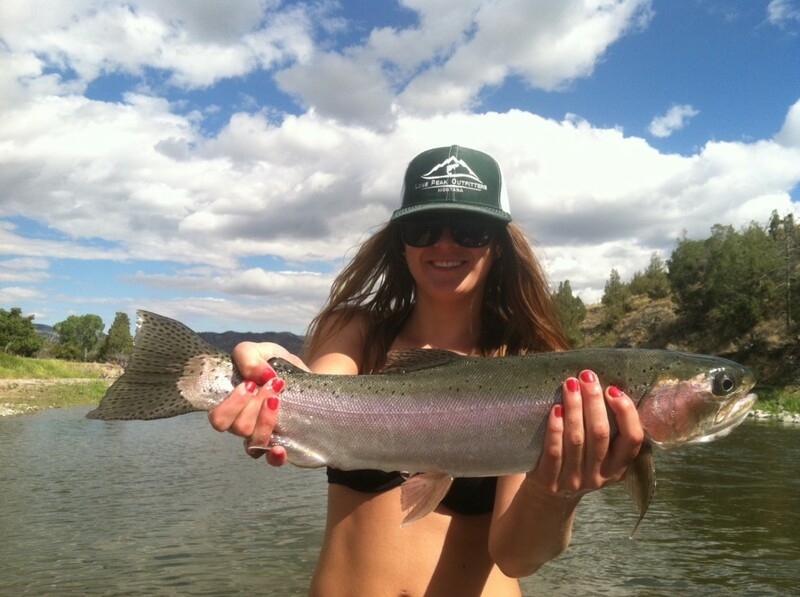 The shallow 2 to 4 foot sections are stacked with rainbows. Dry/Dropper: Deadly. The Hopper/dropper has been deadly and our main way to attack the river. Dry: Commit to the hopper or cricket and you will be rewarded. Certain sections of the river are better than others. It has been hit or miss with the terrestrials. Some of the biggest browns are looking up for the hopper! You are currently browsing the 307 Outfitters blog archives for September, 2013.